℗ 2005 ABKCO Music & Records, Inc.
"... an overwhelming recording ... it hits from both sides, with no laughs, no innuendos and nothing held back. The Stones have never done anything better." "... impeccable, although no amount of sonic makeover can remove the dread from Gimme Shelter or the raunch from Live With Me. A." The first Rolling Stones studio album to be released following the departure of Brian Jones and his subsequent death, Let It Bleed marks the debut of his replacement, the 20-year-old guitarist Mick Taylor. Produced again by Jimmy Miller, who did Beggars Banquet, each side of the album opens with a classic: Gimme Shelter, with Merry Clayton’s wonderful backing vocal and Midnight Rambler, songs that have been part of the Stones live shows for the last four decades. 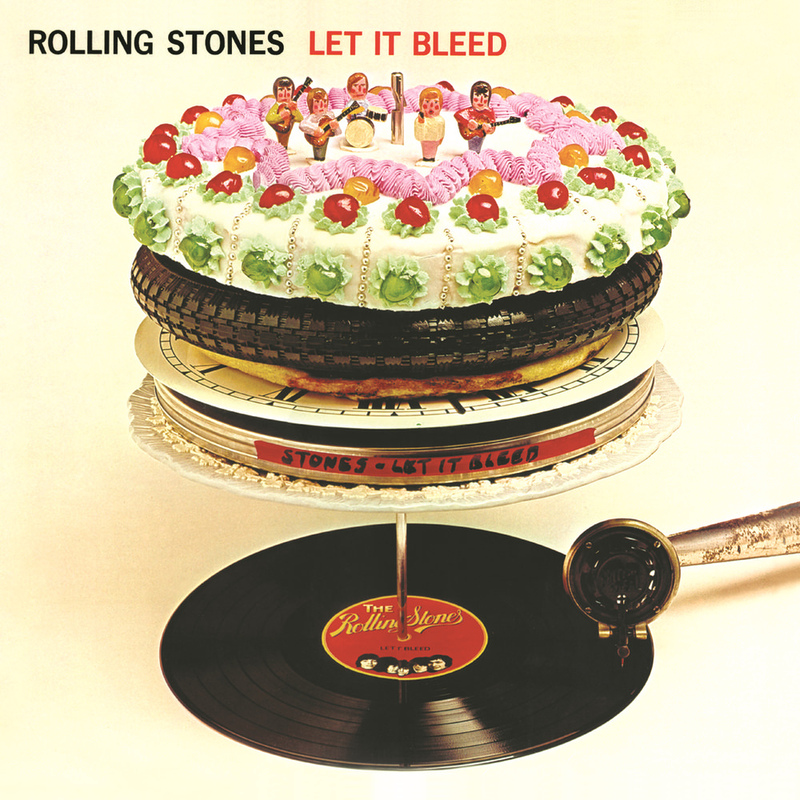 Let It Bleed also features a blues cover, this time Love In Vain by Robert Johnson. The last track on the record is the ambitious and very different You Can’t Always Get What You Want featuring the London Bach Choir and Al Kooper on keyboards and French horn.